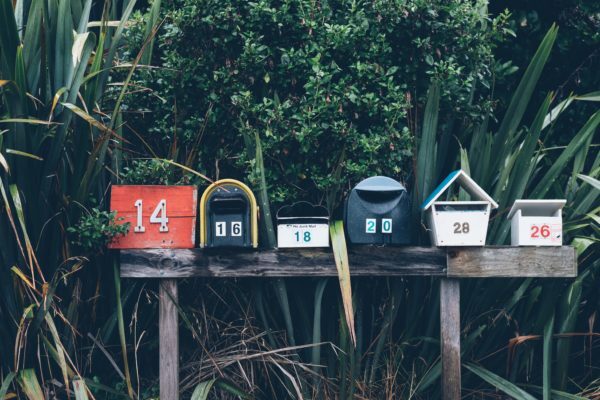 In our continued series on Edge of the Inbox and inbox innovation, we look at progressive profiling which is a concept that is typically associated with a form-based lead collection activity, using site interaction points to help collect data. This methodology can also be readily supported by email strategy and campaigns aimed at explicit or implicit info gathering. By leveraging engaging and non-traditional campaign content and positioning, some email programs are effectively using this approach to create a dialog and truly elevate the subscriber experience. 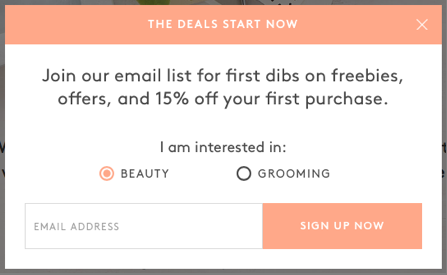 The below example from Birchbox shows a pop-up email acquisition form on the website that provides a simple radio box option for collection of category preference information, along with the email address field. Since the company’s service model is based upon recommending products that best meet member needs, prioritization for category selection is instrumental. It’s also possible to institute progressive profiling on site forms by using staged or phased form variations. For one of BrightWave’s retail clients, we included a simple email address collection form on the home page. When a lead entered an email address and clicked submit, the new subscriber was then directed to a “Thanks for Signing Up” landing page which included some (optional) questions related to category preference and other needs. As part of email program strategy, progressive profiling can be included in standalone campaigns or inclusion of content sections within a broader assortment of campaign content. Shinesty included a progressive profiling section (shown below) within a recent campaign, using a comical approach to ask subscribers to click a CTA identifying if they were male/female to support future targeting. BrightWave applied a similar approach to a baseball glove campaign for Mizuno. 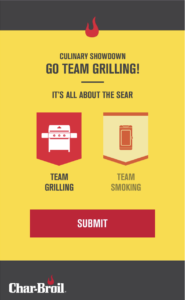 By prompting each subscriber to select the color theme for his/her team, the stage was set for elevating opportunities for connection based upon team spirit in future campaigns. 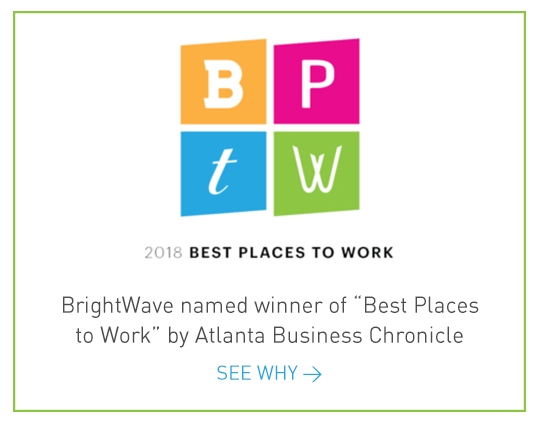 By using kinetic design and innovative email coding elements, it is also possible to include engaging preference collection experiences within the email, as exemplified in the below example from BrightWave client Char-Broil. 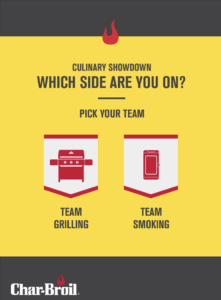 In this campaign, the subscriber was able to self-identify their preferred outdoor cooking method in a bracket-style showdown. To enhance the subscriber experience, the button state changed and a submit button appeared after a selection was made. For the above examples from Stitch Fix, Mizuno and Char-Broil, the expected content progression would include prominent positioning for products using the collected preferences for each subscriber in subsequent campaigns. The true value of progressive profiling is based around how the brand delivers on the expectation set by collection of the preference information. It’s essential that you have a plan for how the preferences collected will impact the content you deliver, and that you only collect data you actually intend to use.